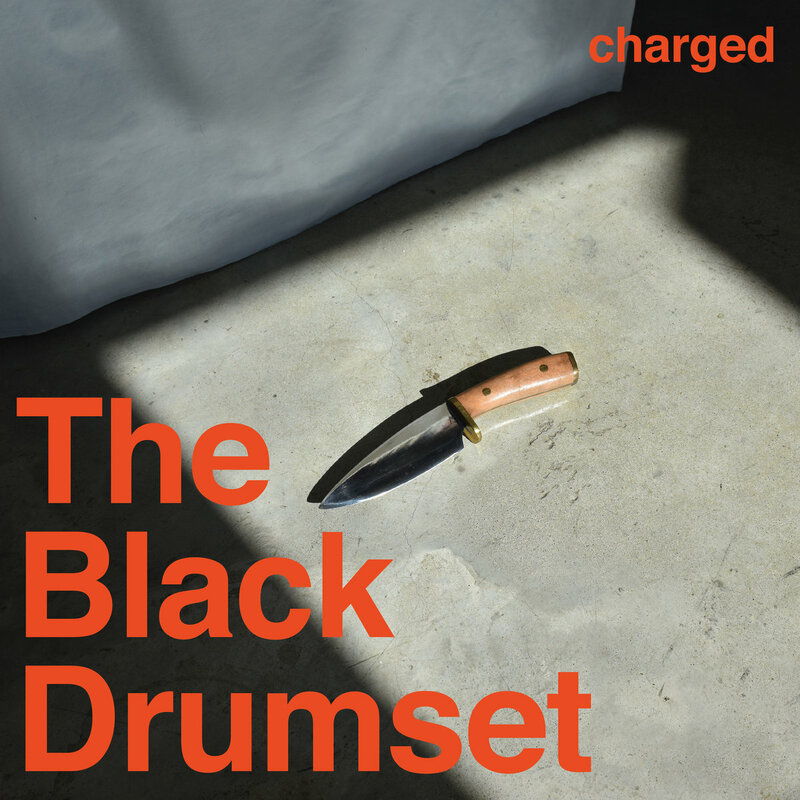 Written and recorded by Brian Willey between 2016 and 2018, Charged is the upcoming album by The Black Drumset, coming March 8th, 2019, nine years after the project's acclaimed debut. Combining elements from post rock, electronica, psychedelia, film music and traditional indie rock, The Black Drumset have already released a series of excellent singles and correspondingly artistic, beautiful clips, with the latest being the one for For All That is Yet to Be. Depicting swimmer, Ryan Holiday, up and close and in slow motion, swimming among a group of unobliging watchers, the video's pensiveness provides an immaculate unison with the music's moody character. Presented in a shortened radio edit, For All That is Yet to Be can be paralleled to the all-inclusive post rock inventiveness of acts like The Album Leaf and Mogwai, especially the latter's vocal work. Like everything else that has come from this project thus far, it is a cultivated and imposing piece which impresses through its technical impeccability and own originality.